Why use a Private Cloud? —as you wish. We pride ourselves on exceptional service. We work with you to tailor the right solution to meet your needs, budget, and brand preferences. Because we represent a variety of manufacturers, attend major trade shows, participate in manufacturer seminars, and hold current certifications for a variety of products, we are able to recommend and supply the most suitable platforms and solutions. Our clients can cover their voice, video, and web videoconferencing needs without having to shop around for different providers—and save both time and money. Or you can use your own equipment or elect just the support services you need a la carte, whatever works. We guide you through your best options to produce a smooth conferencing experience. Our cloud-based conference hosting service works on the devices that you already own and operate. Whether your partners are participating from the board room, desktop, smartphone, or tablet, they can have seamless, high quality video, data, and voice across platforms and devices. It is simply not necessary to purchase special on-site equipment to start your meeting today. Top quality audio, video, and data in the least bandwidth to and from any device, anywhere, anytime—all within global industry standards. High-quality AV integration with high touch, from system design to implementation and ongoing support. Custom-hosted HD telepresence, videoconferencing, and support solutions, white-labeled or branded, hosted as a private cloud solution for the ultimate in security and control on one of the largest high-quality private networks available. 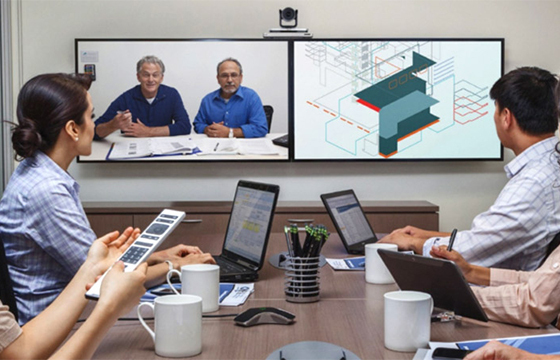 Videoconferencing as a Service (VCaaS) hosted solutions on a variety of platforms, featuring the industry's best solutions to match your needs and preferences. 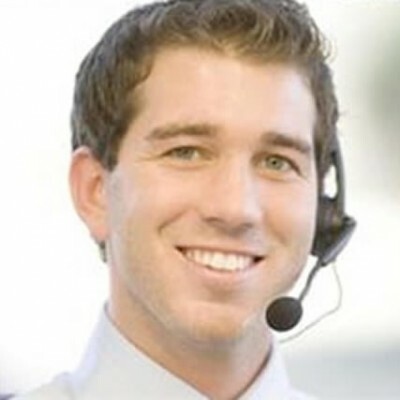 Managed services and technical support from one of the best, most seasoned teams in the industry. We have created a seamless cloud solution that is: easy, fast, flexible, current & cost effective. 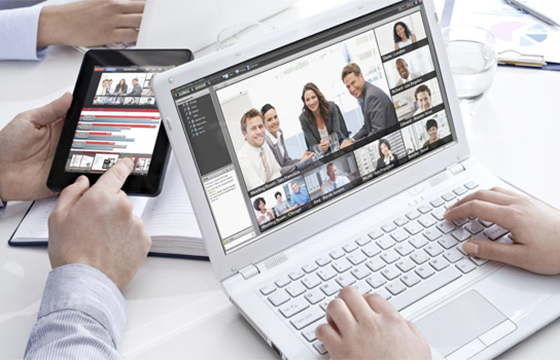 Your unified communication can now be fast, uncomplicated and affordable. No more nightmares with insecure connections, incompatible technology, confusing instructions, rising costs, and wasted time.